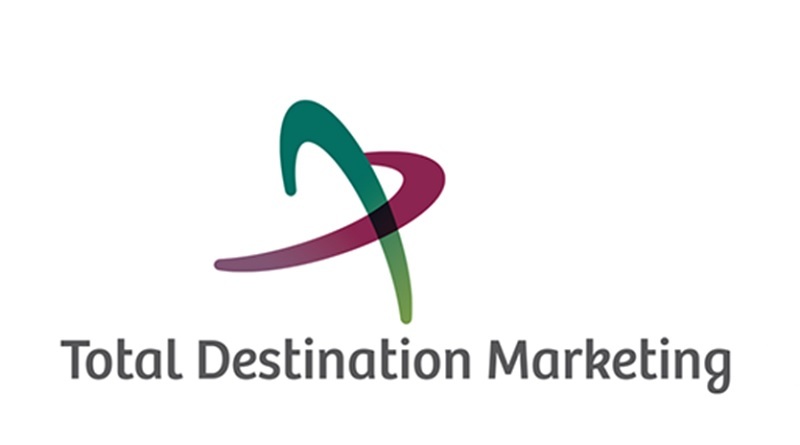 Total Destination Marketing (TDM) is a highly experienced place branding and tourism planning agency. We are celebrating over 25 years assisting hundreds of cities, regions, and counties across America and around the world with their place branding, destination marketing and tourism and economic development challenges. 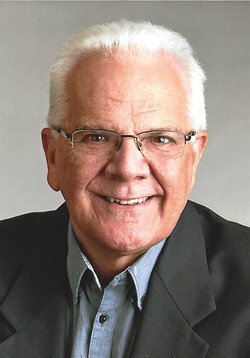 Our work as destination marketing services specialists is led by Bill Baker, an internationally respected thought-leader in place branding and the author of the best-selling book, Destination Branding for Small Cities. What’s the TDM philosophy toward place branding? Our name is our mantra. We believe that successful city and regional brands are built around the customer’s total destination experience – before, during, and after their time in the place. While working on place branding strategies, much of our work is also focused on education and building the capacity of our clients. It doesn’t matter how good our deliverables may be, if staff, Board, committee members, partners and stakeholders don’t understand the brand, what place branding is and how to use it, then there’s a big chance it will fail. One of our guiding principles is to always simplify and explain the concepts, processes and actions that are needed for successful branding. Where are TDM clients located? Bill Baker is Chief Strategist for Total Destination Marketing. He is recognized internationally for his success in destination marketing and place branding strategies for cities, regions, and nations. He is based in Portland, Oregon in USA. Bill has assisted over one hundred cities and regions in the USA with place branding and tourism strategies. He has also produced strategies for the Sydney 2000 Olympic Games and has provided strategic counsel to destinations around the world including Hong Kong, Guam, India, Macau, and Saudi Arabia, as well as Australia’s global branding and integrated marketing campaigns. Bill was a member of the team that established Australia’s prominence in global tourism markets. For more than a decade he directed Australia’s iconic “Shrimp on the Barbie” campaign in North America. Bill has been interviewed by CNN, NPR, The Travel Channel, New York Times, Los Angeles Times, New Yorker, Forbes, Inc, USA Today, as well as many leading international media outlets. He is widely published and is the author of the best-seller, “Destination Branding for Small Cities”. He is always in demand as a speaker on destination branding, challenging seminars and educational forums around the world. Bill Baker is part of our virtual expert panel. Read his interview here. Where can we find more on your approach to place branding? Our philosophies are outlined in Bill’s second book, Destination Branding for Small Cities. Here Bill again cuts through the theory, advertising-speak and branding jargon to simplify and clarify the practice of branding small cities. This series tackles many of the basic essentials facing tourism leaders and government officials who are considering launching a branding initiative. Each e-book tackles a different topic related to the branding of places. How can we contact TDM?